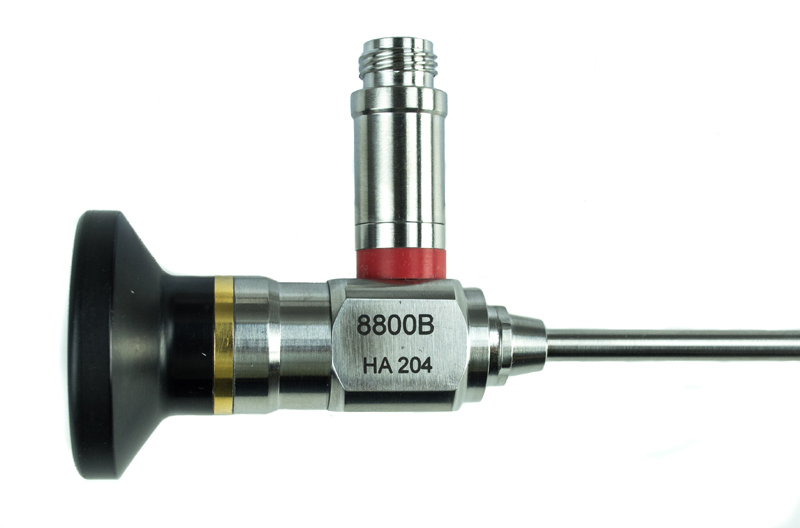 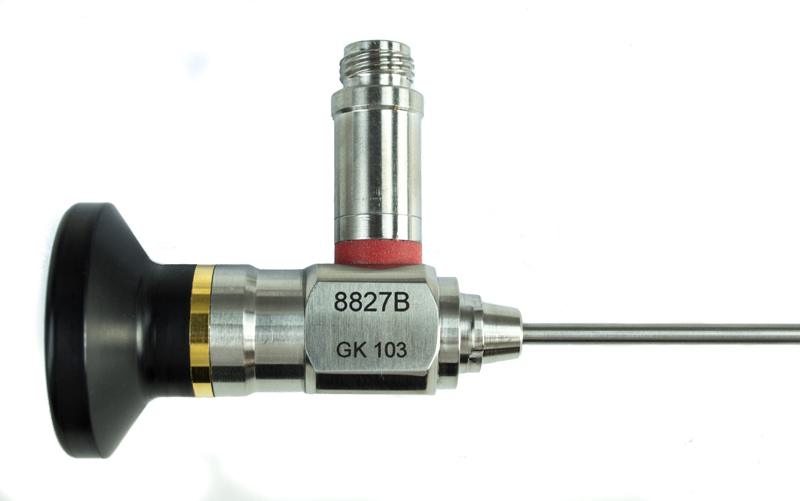 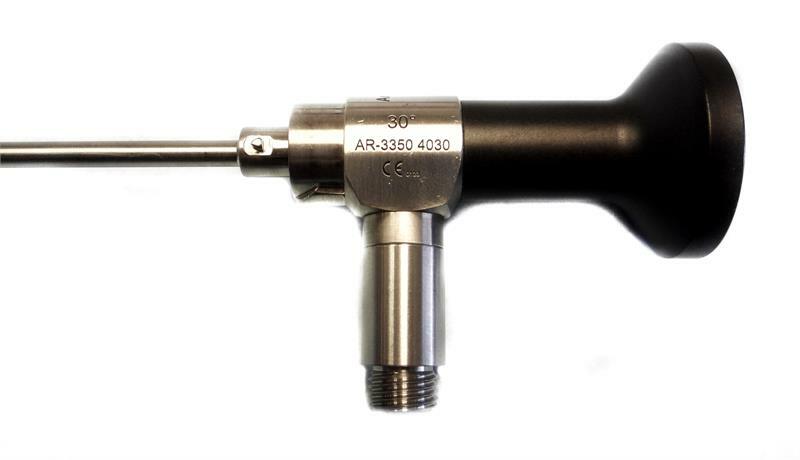 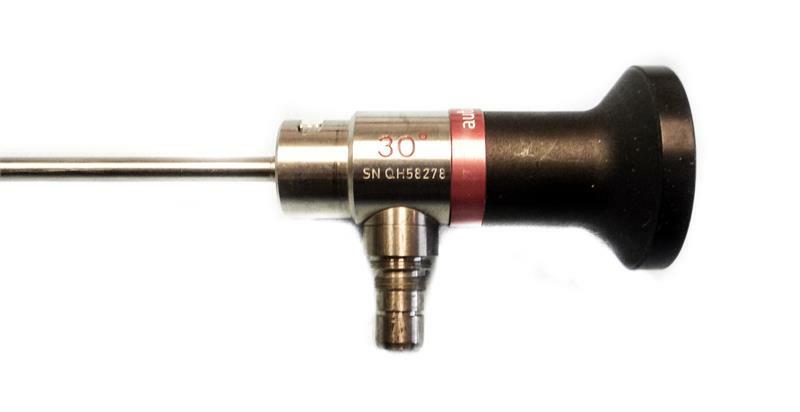 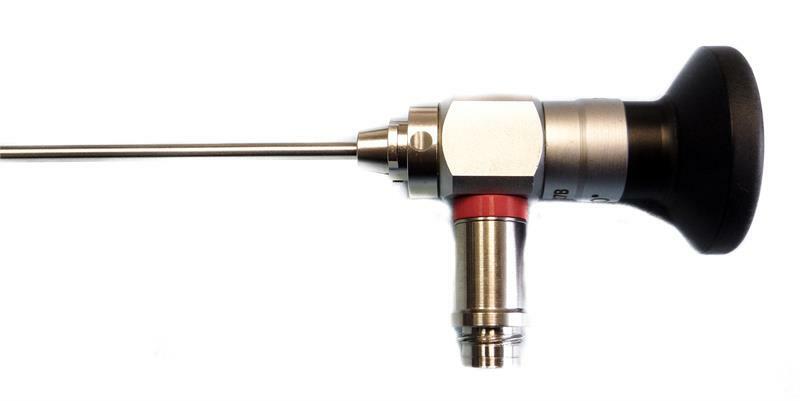 Endoscopy Superstore® carries AED's line of arthroscopes that are manufactured from the finest German stainless steel. 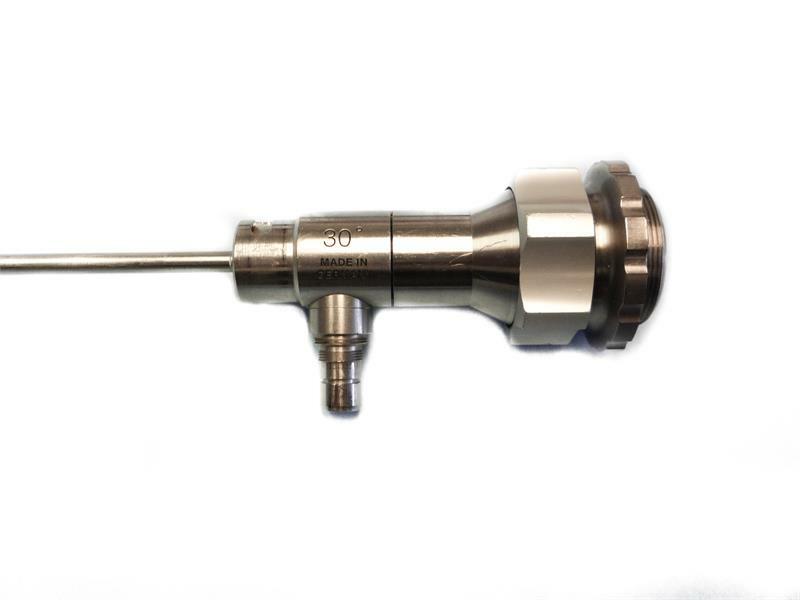 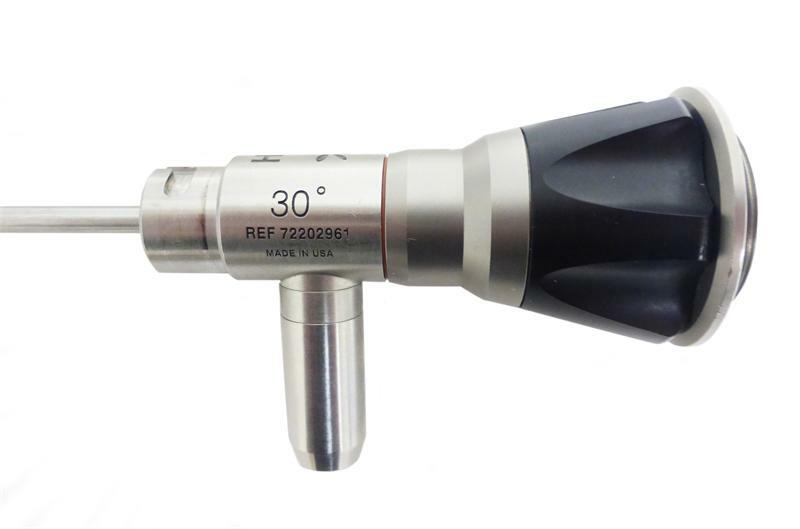 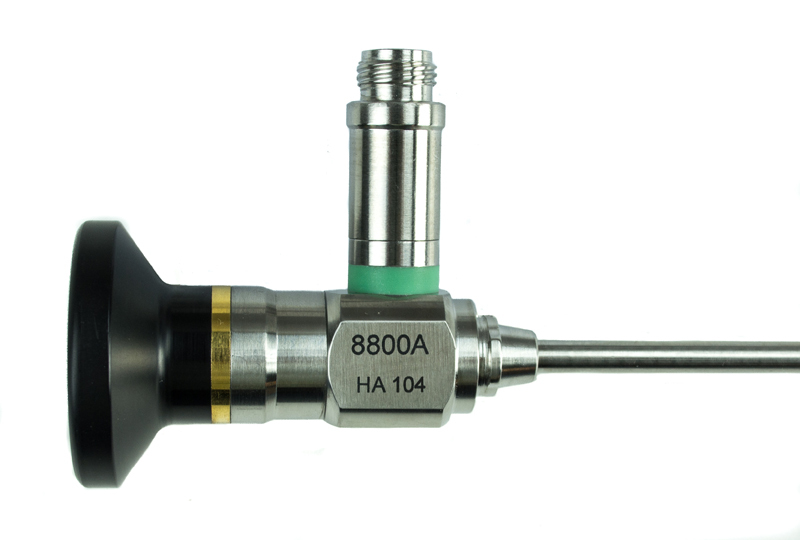 Each arthroscope incorporates the unique Tri-Opt Lens System which produces one of the brightest, flattest, and high resolution edge-to-edge images in the industry. 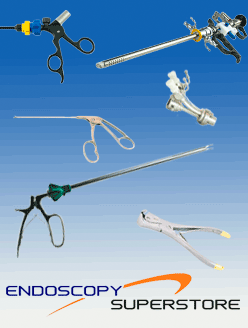 AED 's arthroscopes are available to adapt to Dyonics, Stryker, and Storz systems.